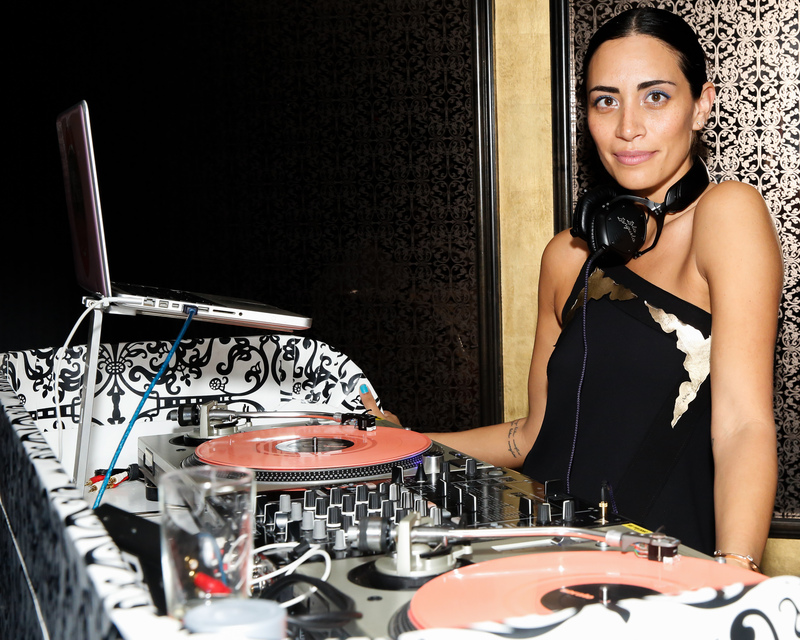 Lola Langusta is a top female fashion week DJ. She loves to DJ fashion events and has a range of music to cater to any client. Her focus is on house, new disco, techno and electro dance but her crates go as far back to psychedelic African scream, rock and roll, punk, dub, pop, and underground beats. She prefers to play old school on vinyl but she also can play on the Pioneer DDJ’s. She isn’t the type of NYC fashion DJ that just hits the buttons, she gets into the groove and dances her soul out. She is selective is the types of events she works and the following will be a good fit. Past Fashion event clients are Louis Vuitton, Valentino, Versace, CFDA awards, MAC, Dsquared and more. 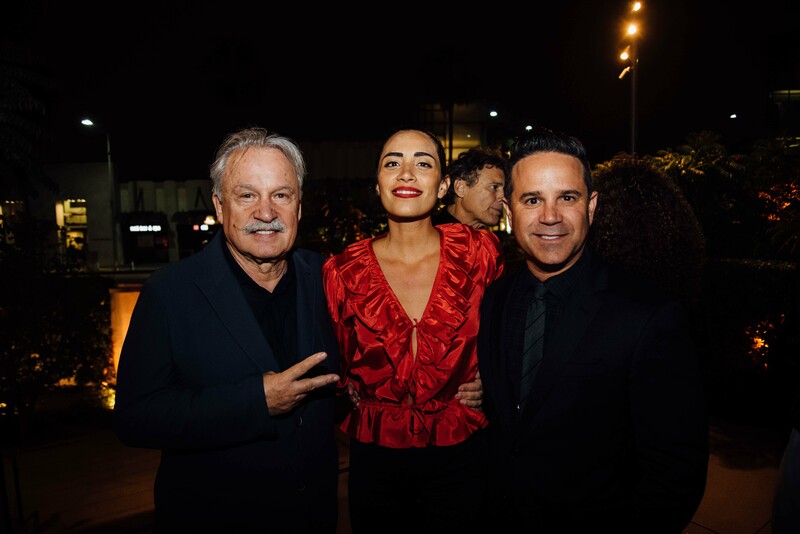 Some of her favorite clients to DJ for are Fashion events. Past magazine event clients are Interview magazine, Vogue, Refinery 29, Flaunt, and more. She loves to work with magazines and media companies.